Thanks for showing interest to visit our About page; we welcome you on this segment of our website. This website is an Online Lifestyle Blog. Lifestyle means the way how someone perceives life. For us, life is a celebration and every moment is the precious gift of the lord; when we dig deep into it. We realize that life is a journey of Atman (Soul) towards Parmatma (almighty). We believe that the internet is the great way to connect with people to share information, spread moral values and build the humanitarian relationship with them. 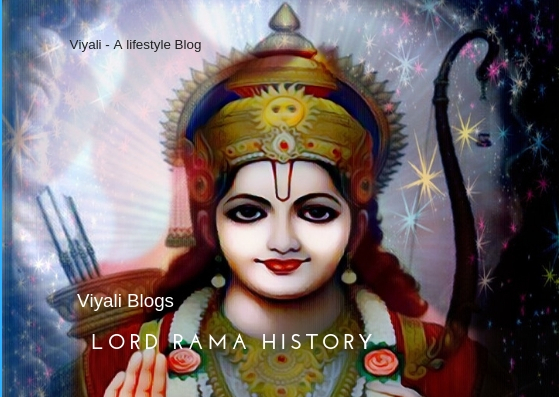 We Love creating articles related to our deities including Lord Shiva, Lord Hanuman, Goddess Durga, etc. So that young generation could learn from the virtues of Lord. Therefore, we cover the topic related to self-improvement, Motivation, Positivity, and spirituality. 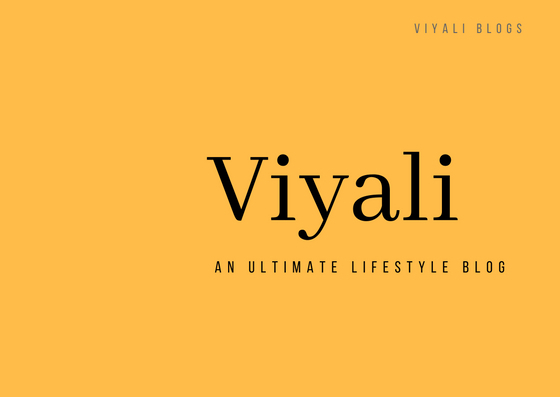 Viyali - An Ultimate lifestyle blog founded by Santosh Gairola. 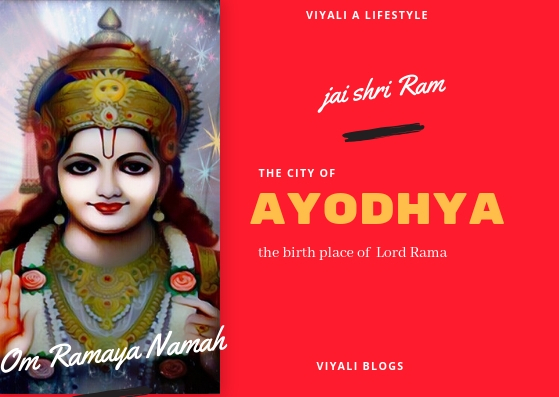 The motive behind writing these post is to spread positivity and goodness into the people so that people could adopt the divine qualities of Lords and make this world a better place for everyone. How to spell site name? 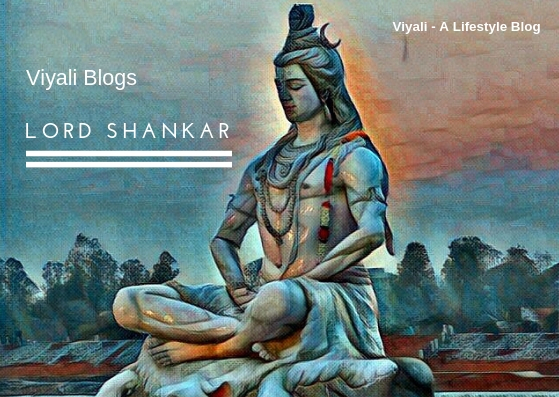 Shiva, developer, Spirituality, Yogic, Happiness, rational. 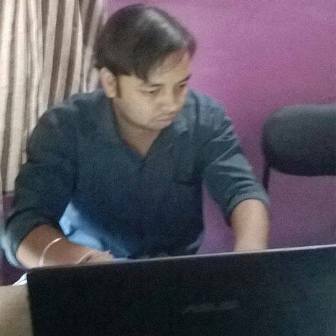 Hi, I m Santosh Gairola Founder of Ultimate Lifestyle Blog. Being a tech guy; I love everything related to technology especially writing programming codes in C# .net framework. It is the reason, this website is not on the Wordpress platform and developed through Bootstrap, asp.net framework. You can easily connect with me on my social media accounts. Technology helps you to connects with other people across the Globe; the Internet is playing a major in bringing people closer and making this world a better place for everyone. For any query Mail us at - Viyali@live.com or send your valuable suggestion at our contact page. 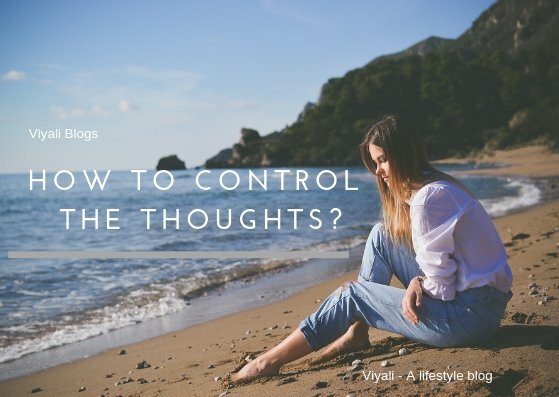 Once you learn how to control the thoughts; you can control your mind processing.